Our versatile expanded materials are used for many different applications, but these are three of our largest markets served. 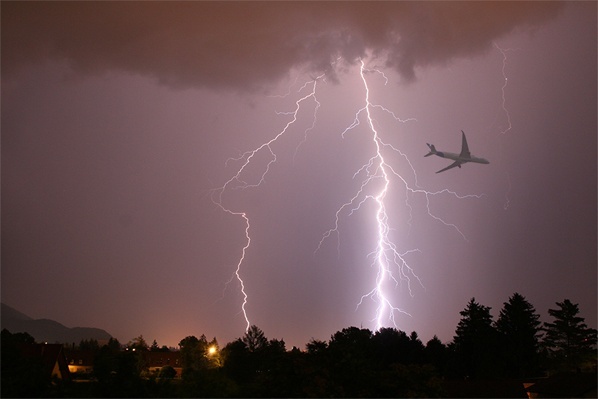 Our company is known internationally, especially for work in the development of lightning strike protection for composite aircraft and carbon-fiber turbine blades. Our clients include most of the world’s major airlines and aerospace equipment manufacturers, as well as a wide range of others in fields such as utilities and telecommunications. Electrodes in batteries serve two purposes, current collectors and a mechanical coating substrate. 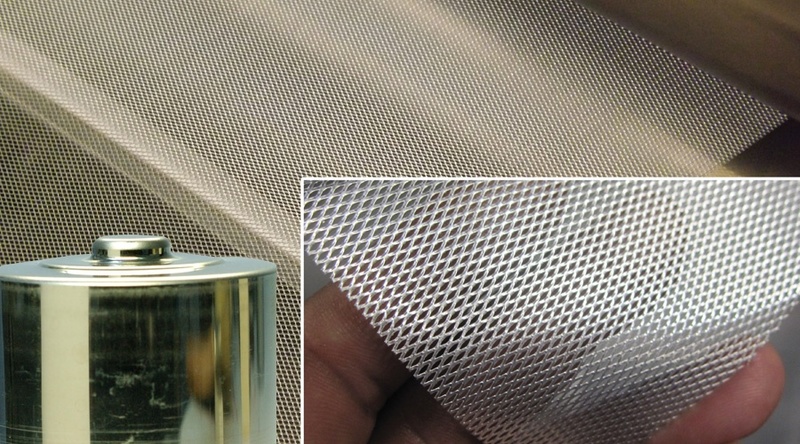 Dexmet's expanded metal foils are uniquely structured to entrap the active powder or slurry into the openings during the coating process securely holding them during the cell manufacturing process. This support structure also functions as a current collector and provides the electrical connection point for the external circuit. We have many electrode designs suitable for different battery advanced battery designs and fuel cells. Dexmet precision expanded MicroGrid metals & expanded PolyGrid polymers are used in a host of industrial applications that span a wide variety of markets. Many of the applications involve filtering of either gasses or fluids within medical, metering, semiconductor industries. Expanded metal foils are also well utilized for thermal management and EMI/RFI shielding requirements. 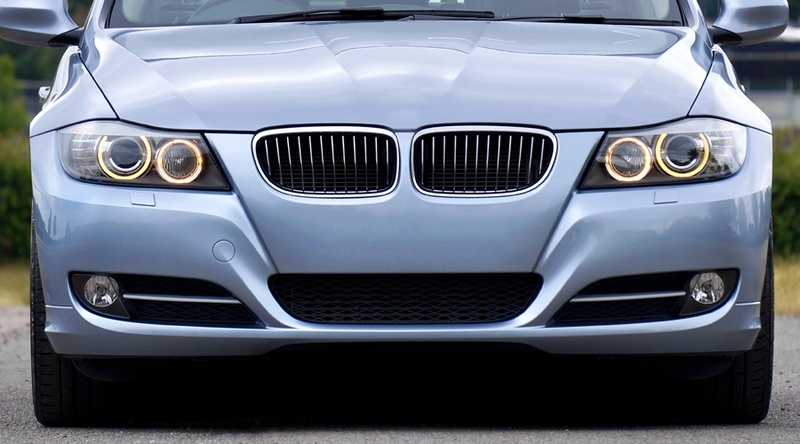 OEM and aftermarket automotive manufacturers have also incorporated expanded materials within their components. Typical applications include: low-cost bushings, airbag containment filters, high temperature gaskets, air filters and for EMI shielding. Don't see your market mentioned? Contact one of our product managers and tell us about your application!